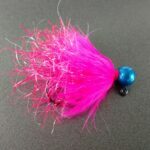 Categories: Salmon, Salmon Jigs, Salmon Marabou Jigs. 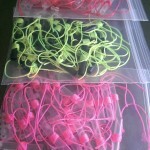 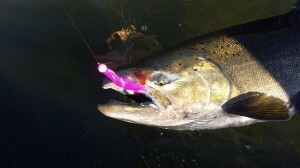 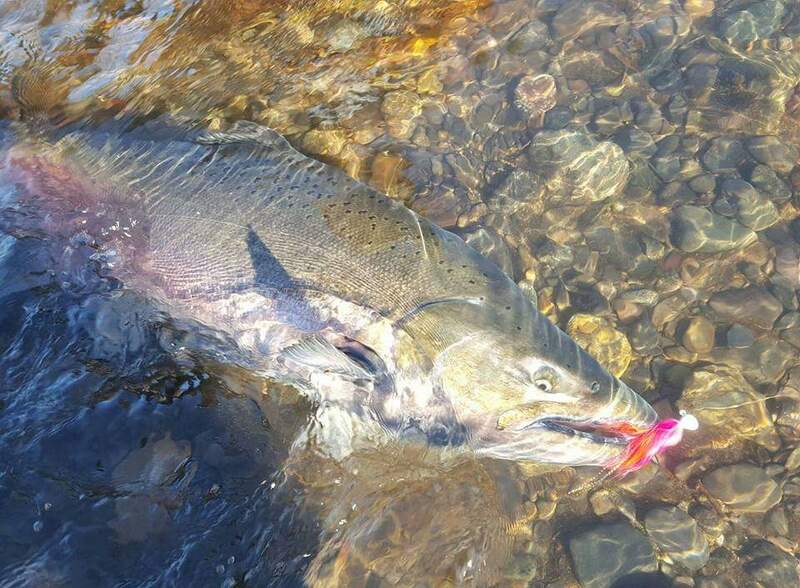 Tags: fishing, float, jigs, oregon, salmon. 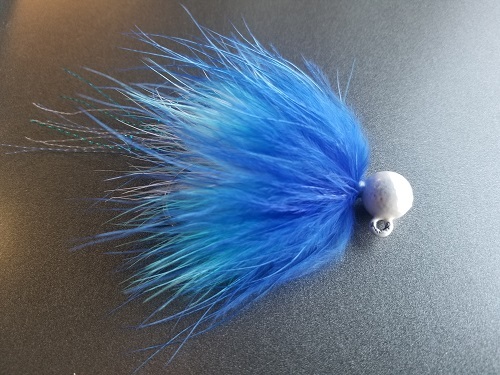 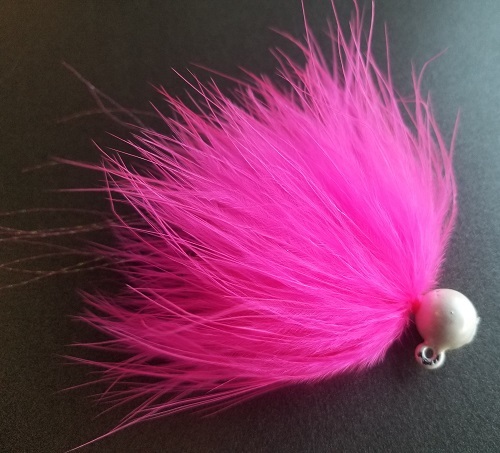 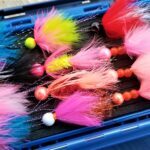 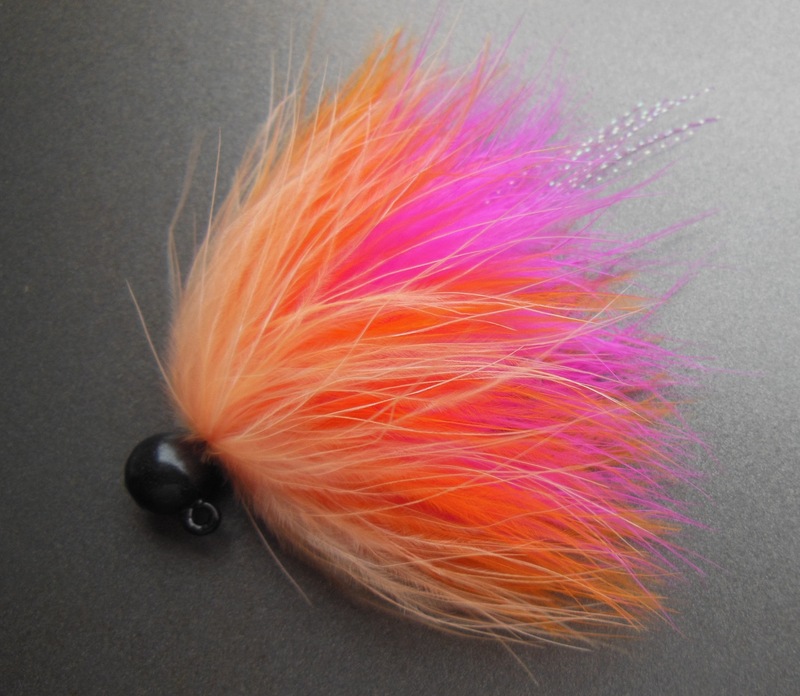 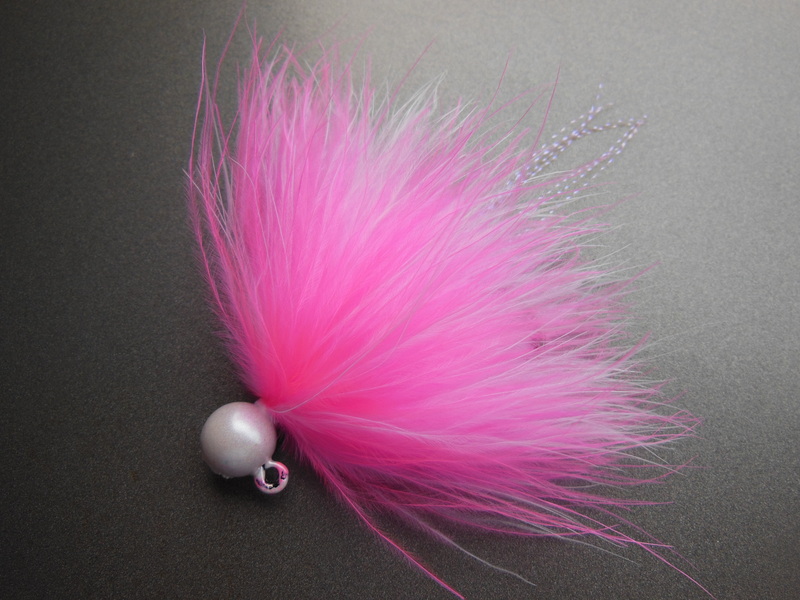 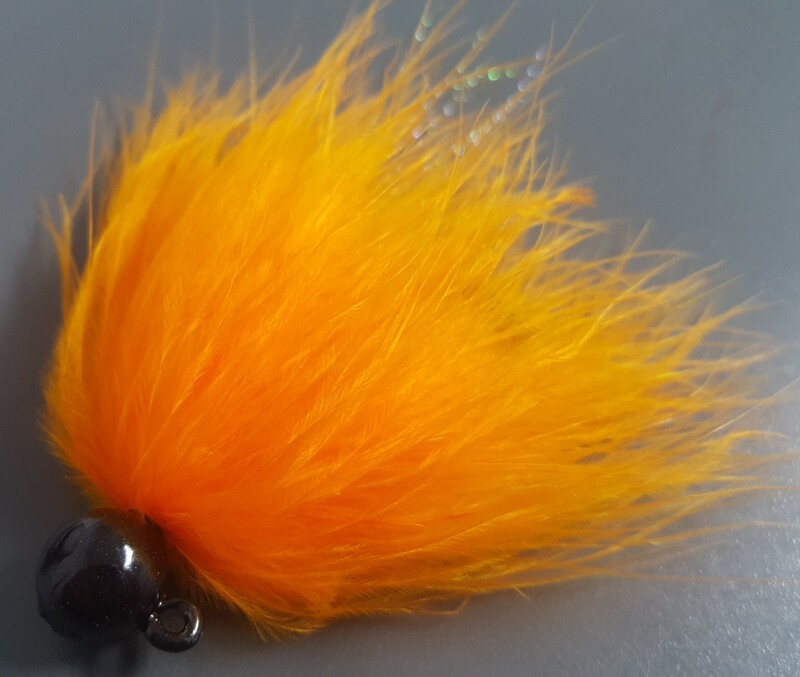 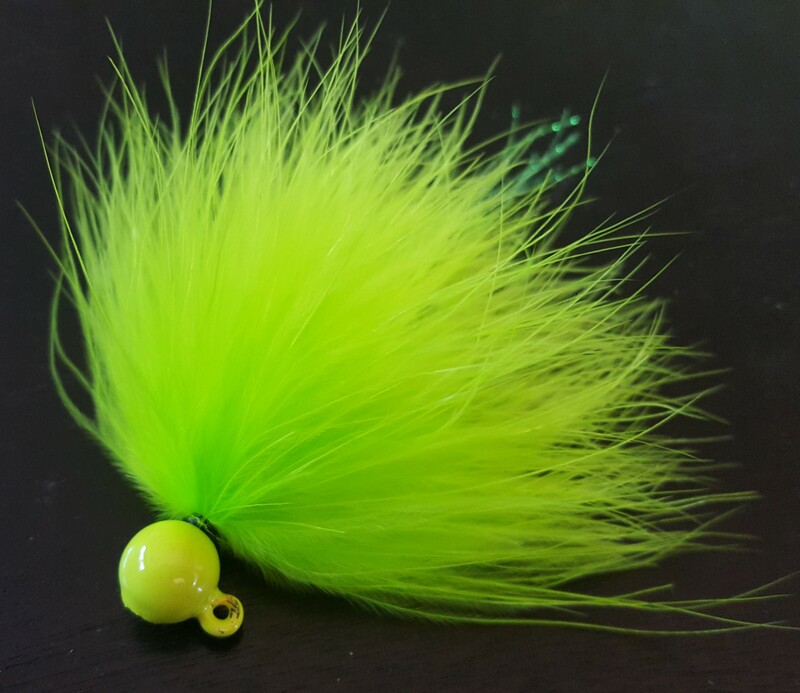 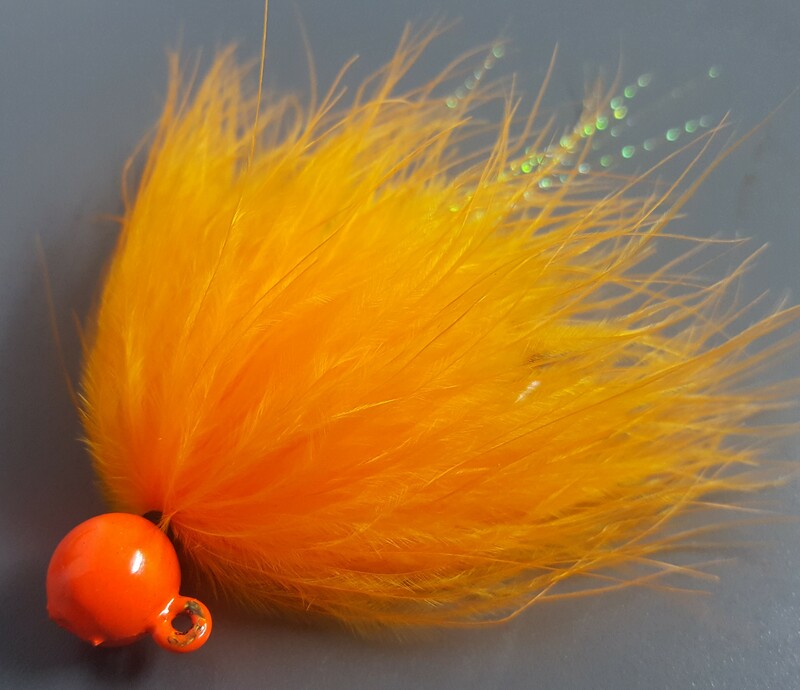 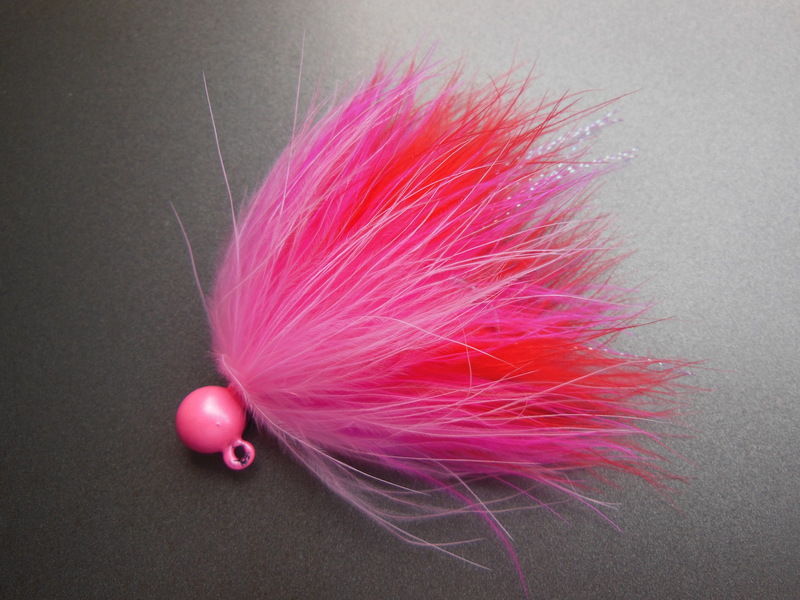 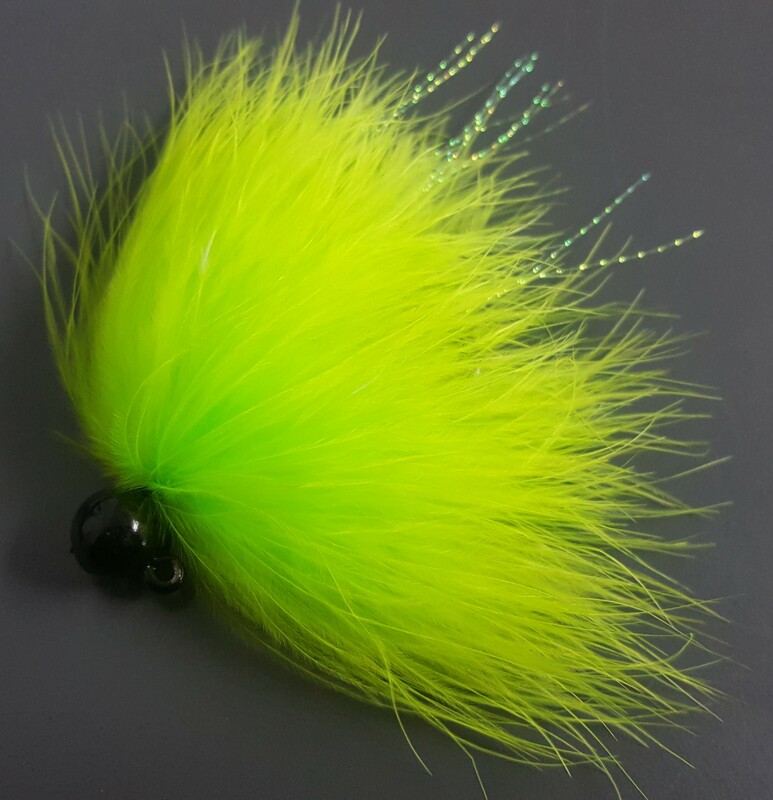 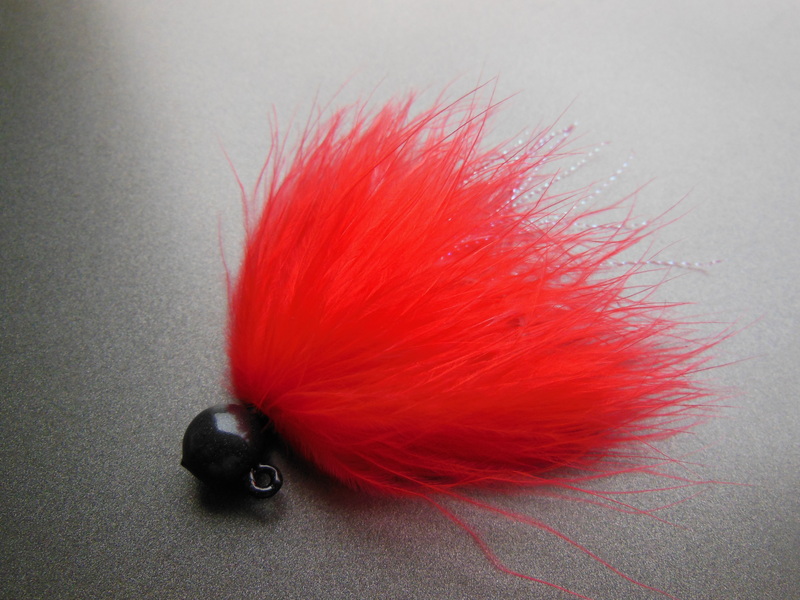 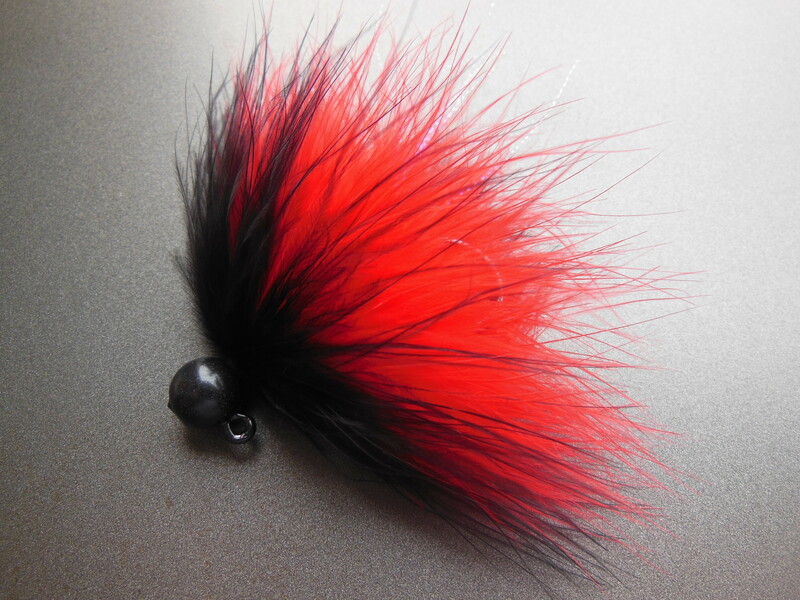 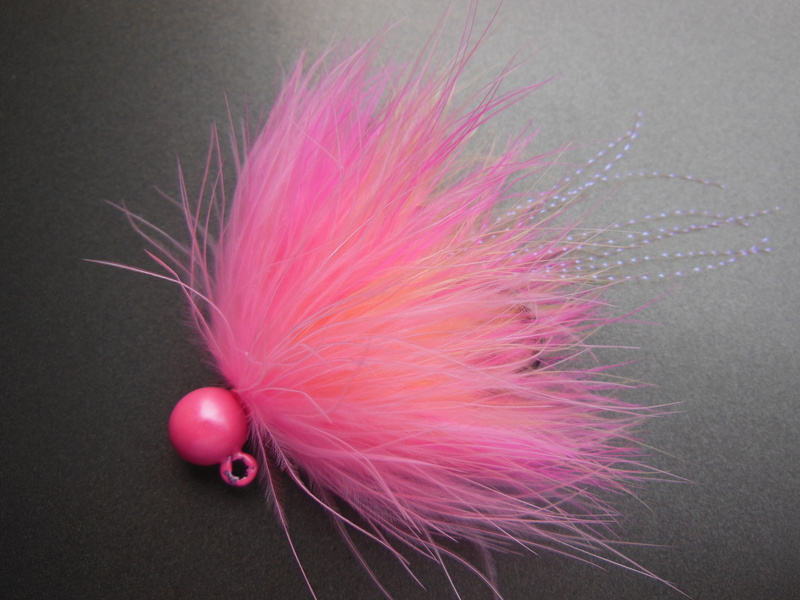 Salmon Marabou Jigs are tied on the stoutest jig hooks available in order to provide you the means of targeting the largest salmon you can without having to worry about weather or not the hooks will hold up when you hook that prized fish. 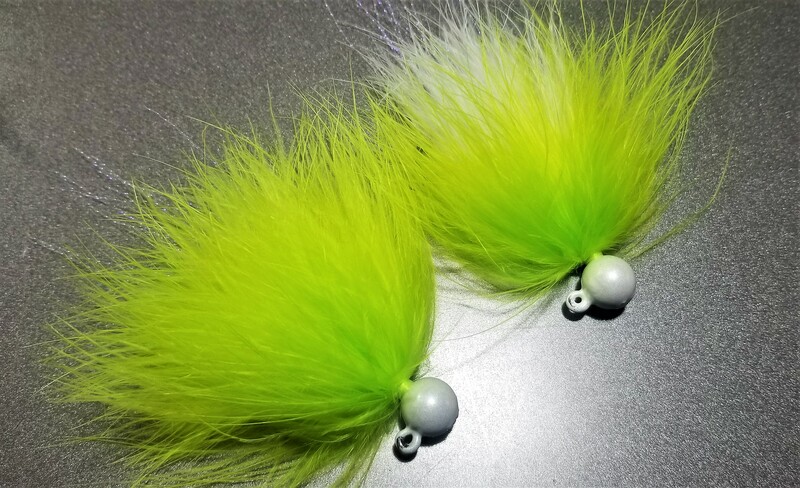 Made with palmered marabou to provide the best action on a jig anywhere these jigs will truly look alive under the water. 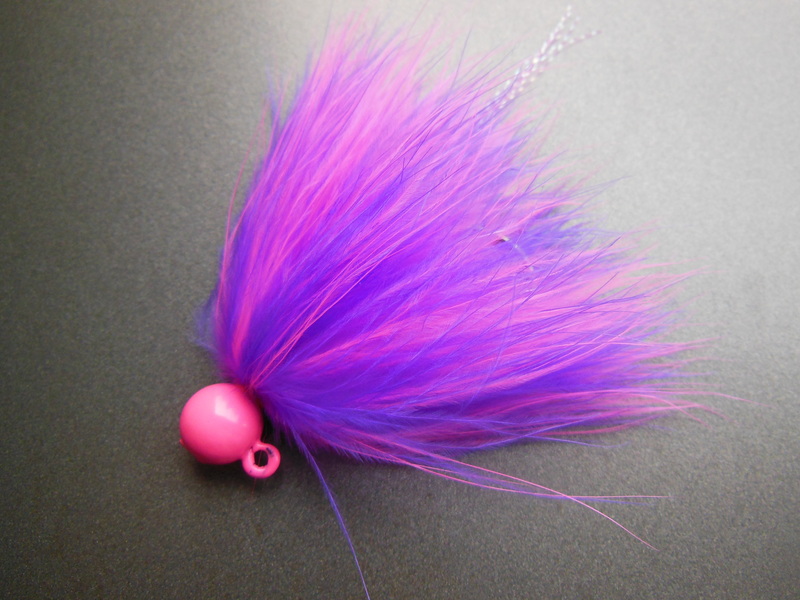 Everyone is personally hand tied to with stand the worse beating they can be given. Get some! 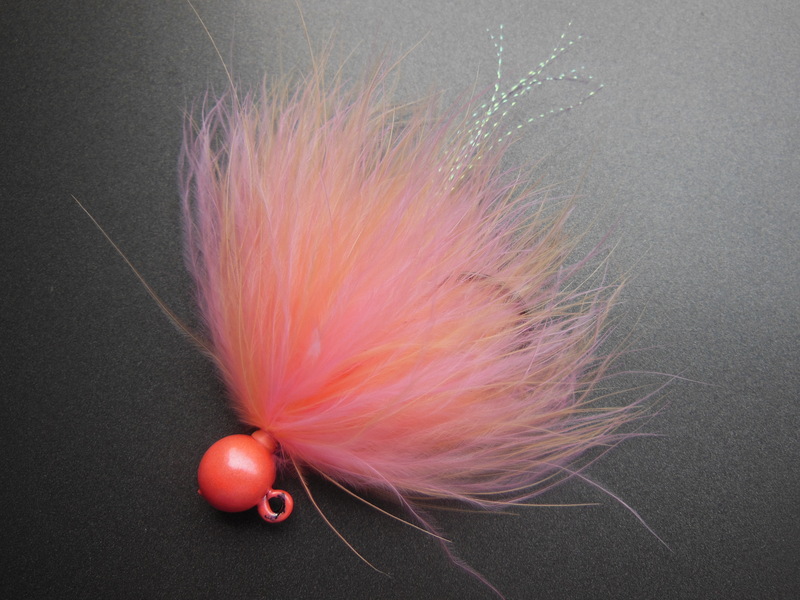 The “Amato” salmon marabou jig shines in the cold water of the fall chinook season. 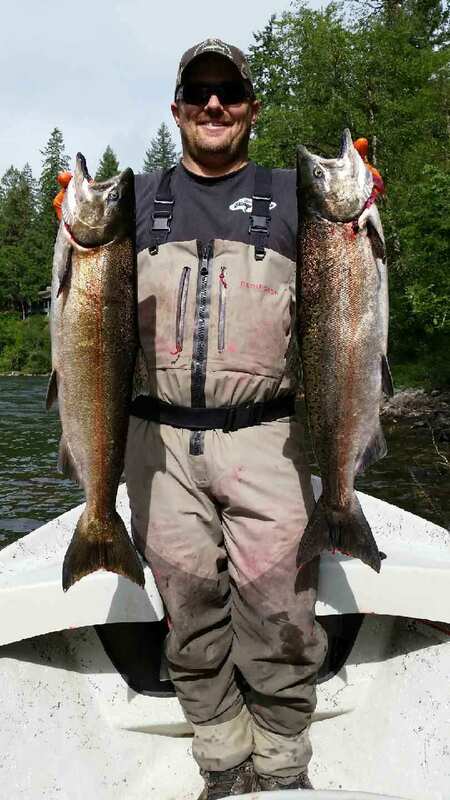 A great day chasing spring chinook with salmon marabou Dinger Jigs. 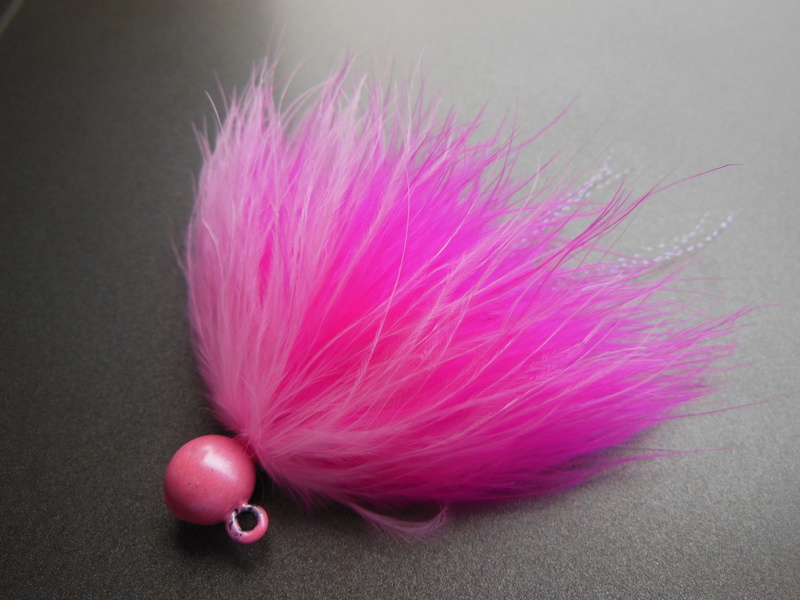 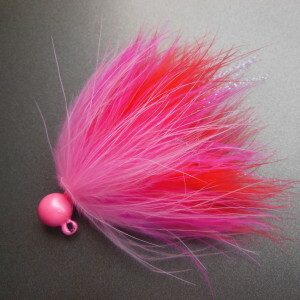 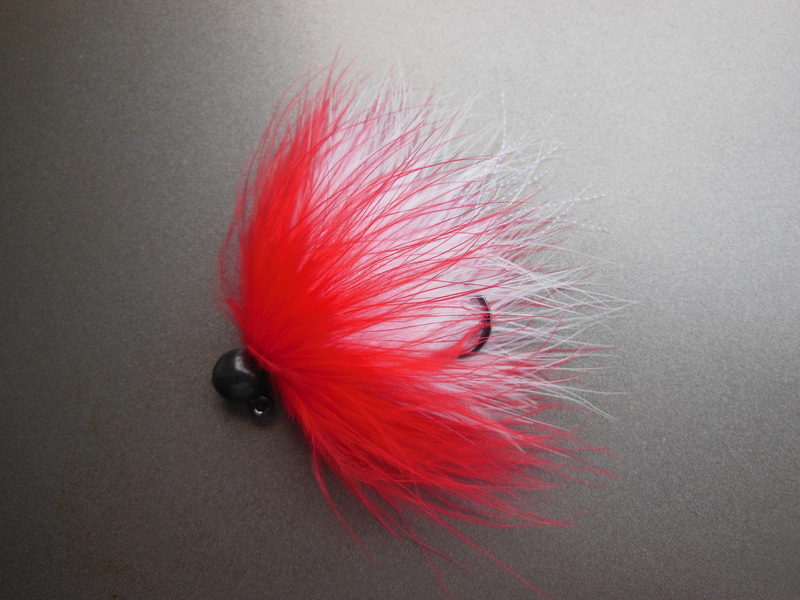 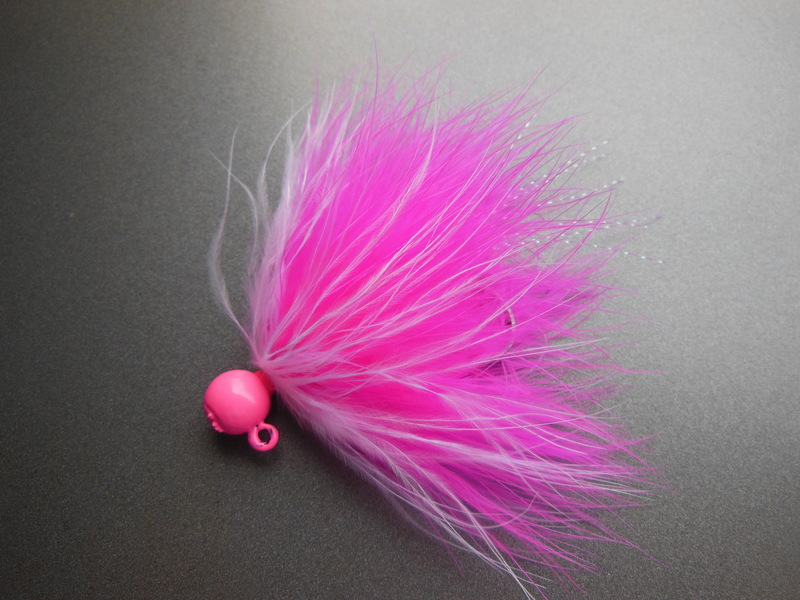 Custom Salmon Marabou Jigs tied at a customer’s request.